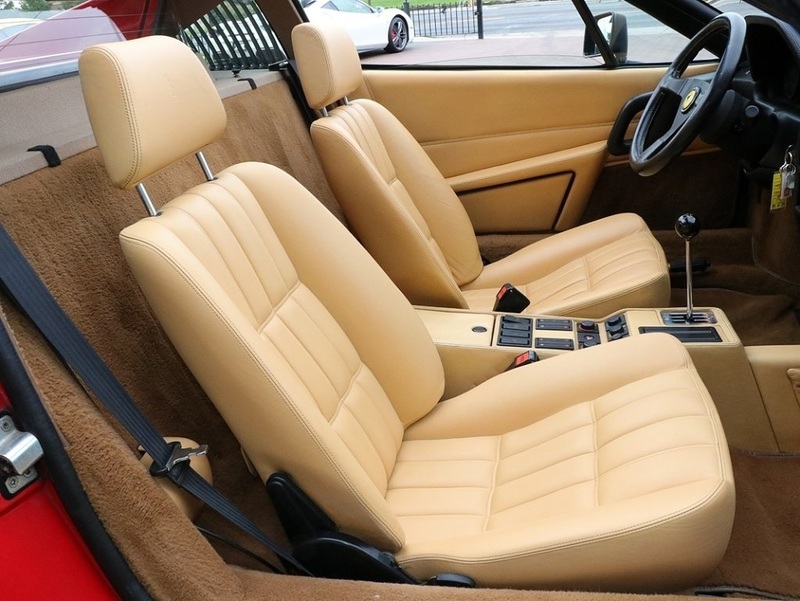 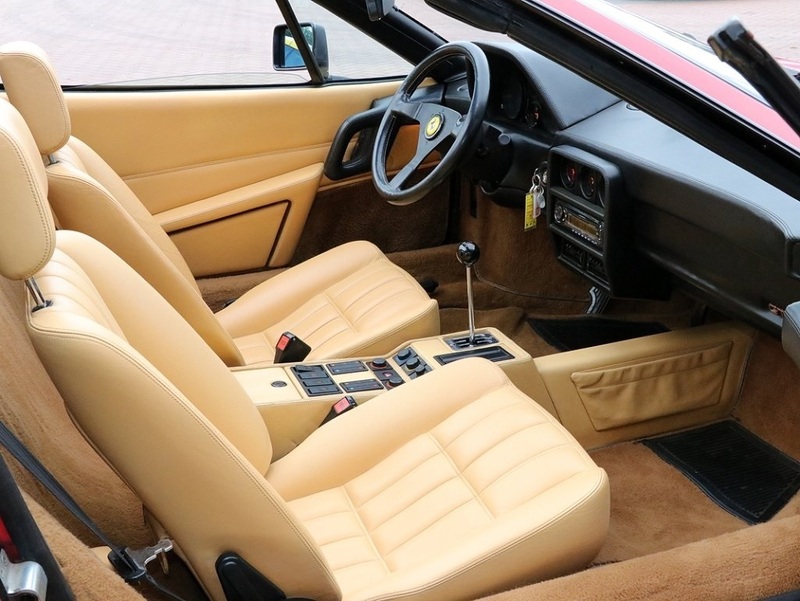 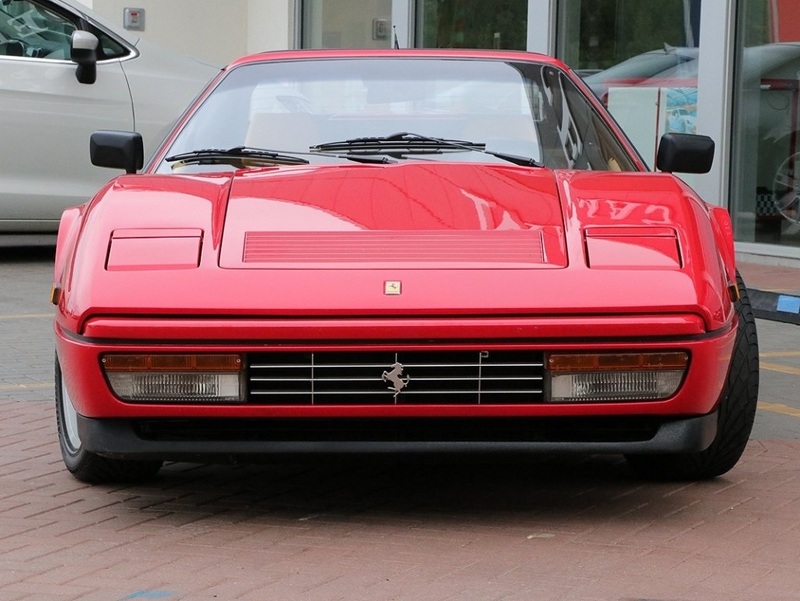 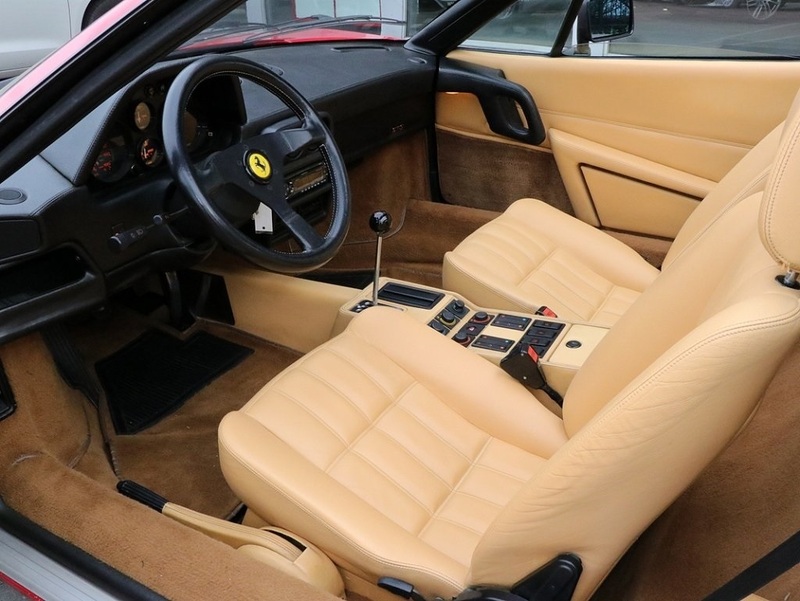 The Ferrari 328 GTS was the successor to the Ferrari 308 GTS. 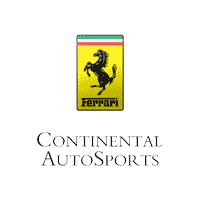 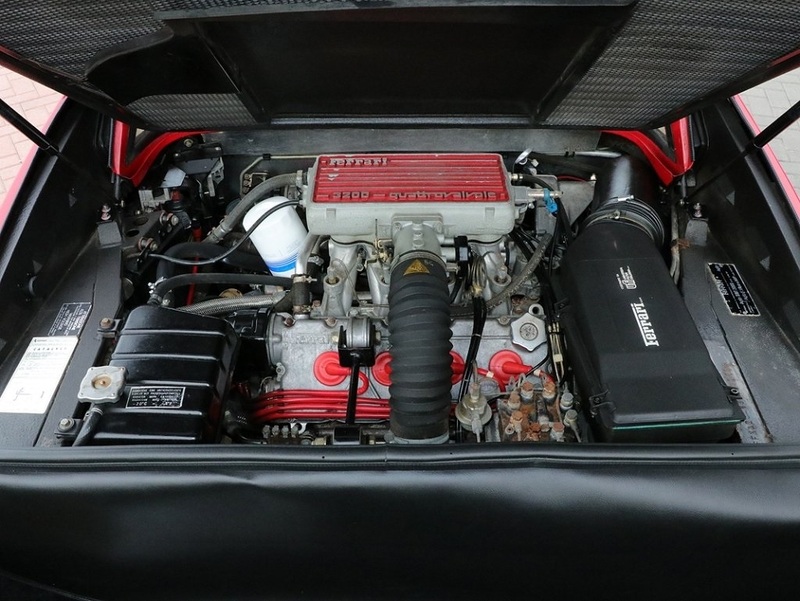 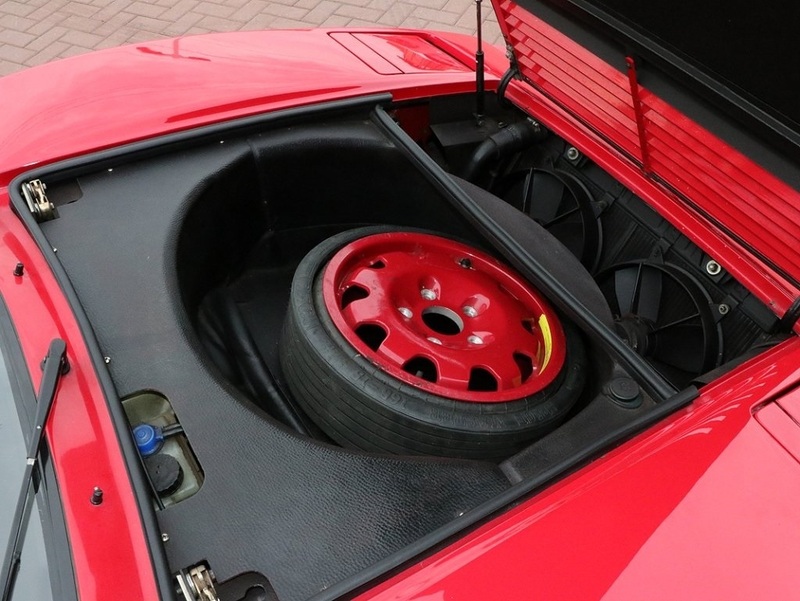 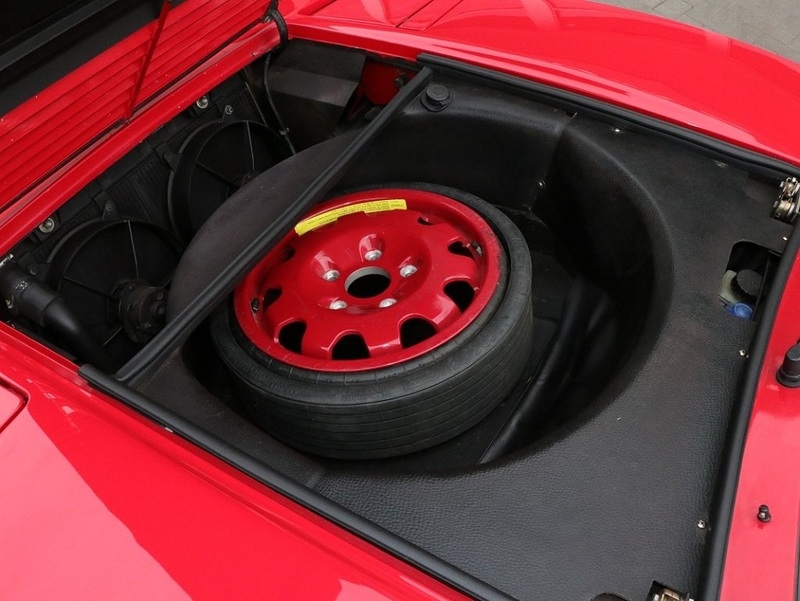 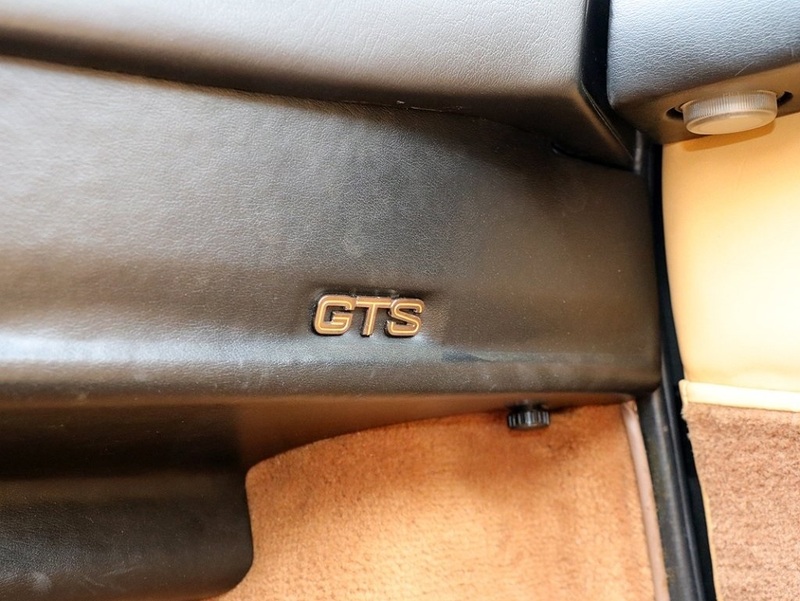 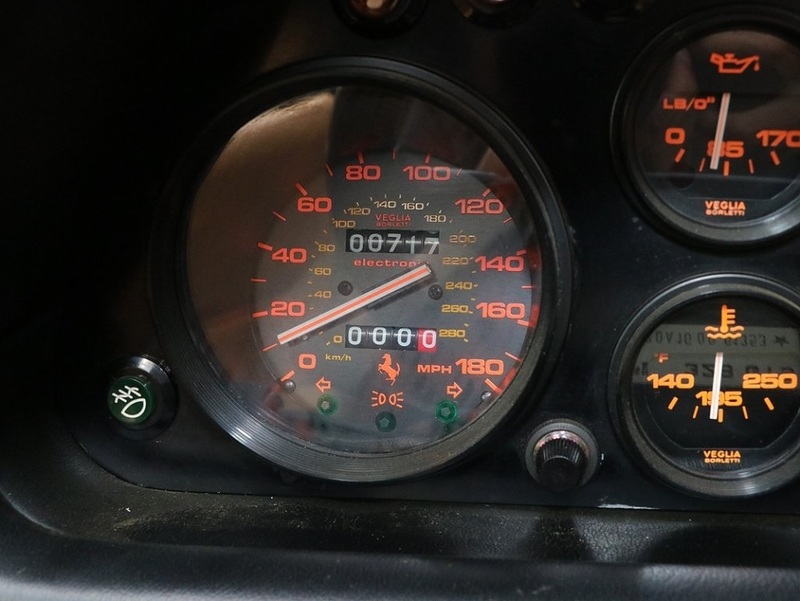 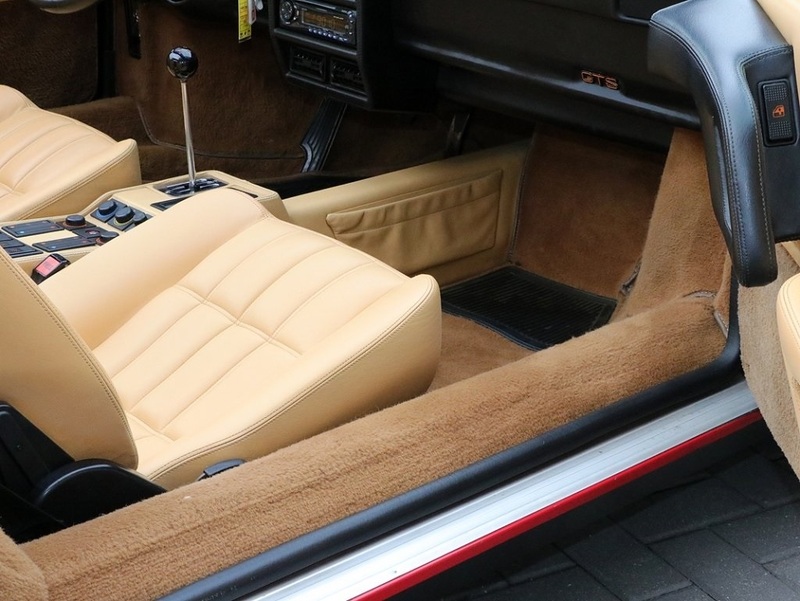 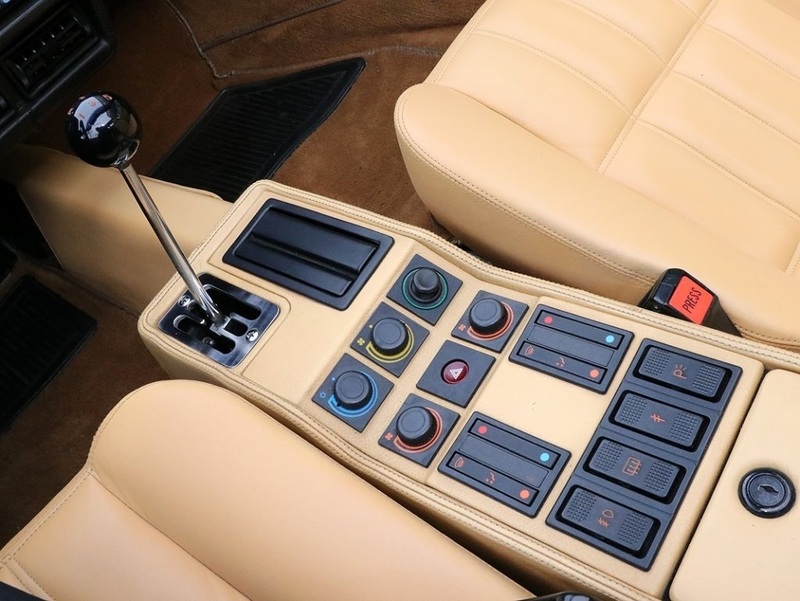 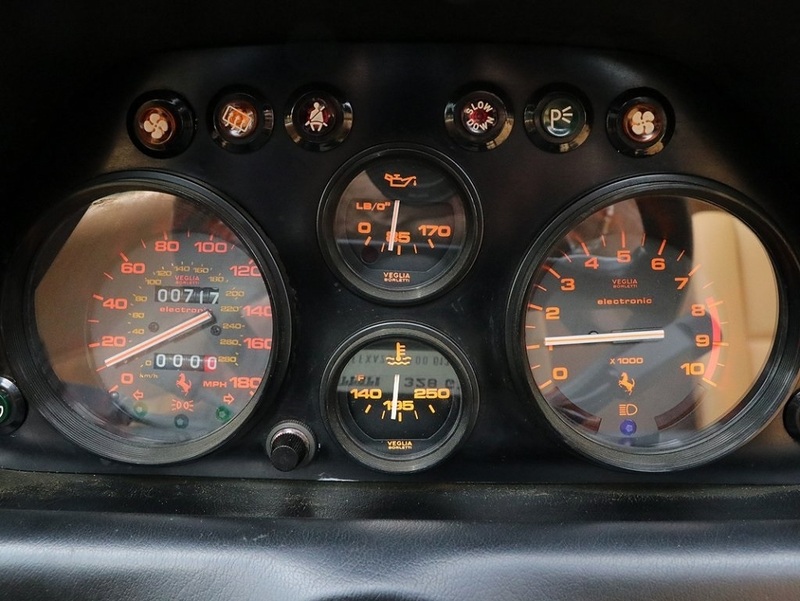 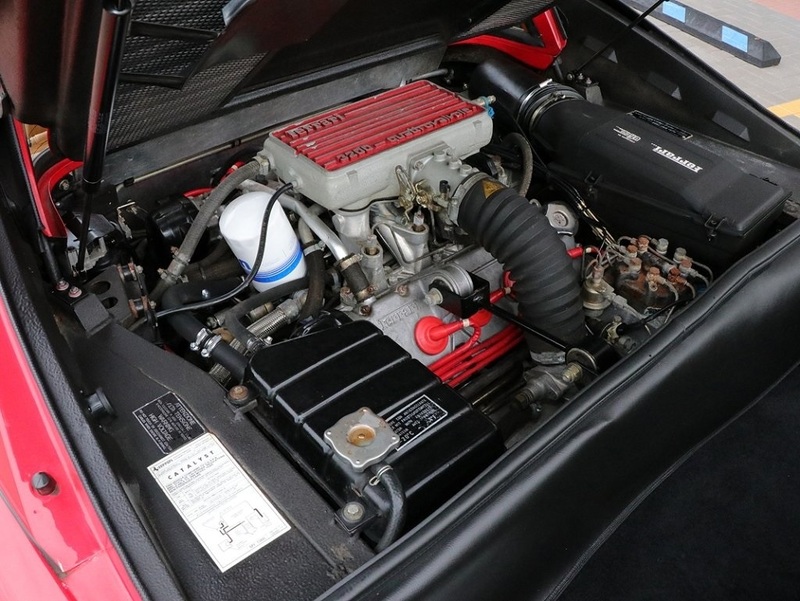 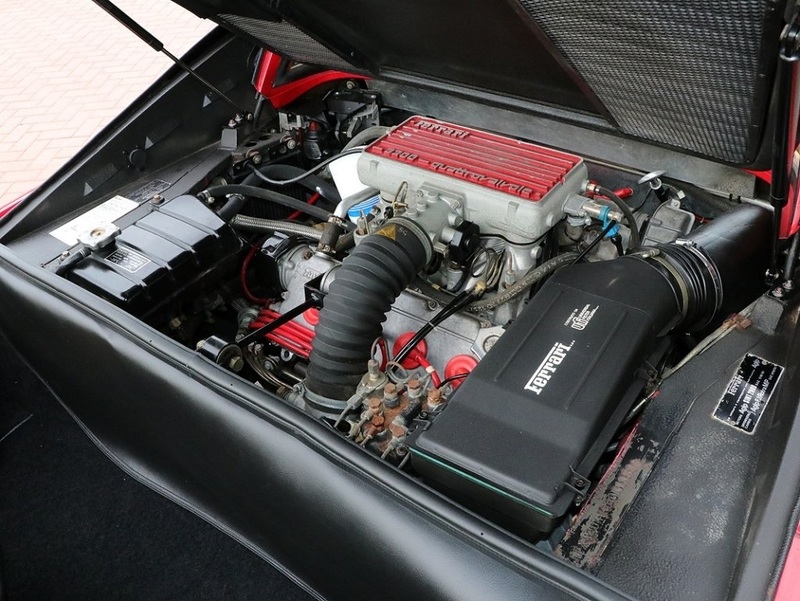 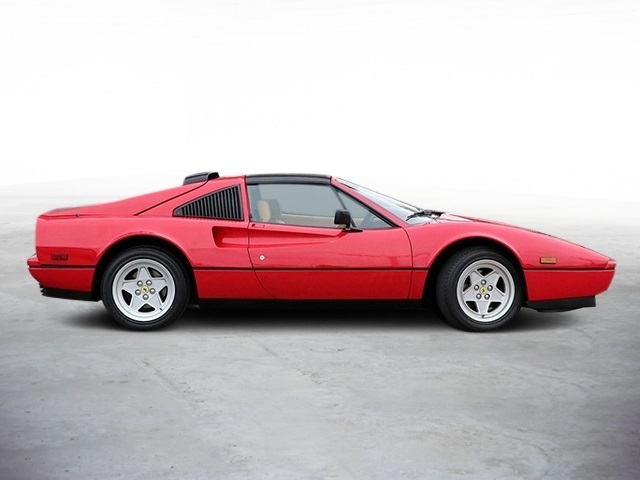 While mechanically still based on the 308 GTS respectively, small modifications were made to the body style and engine, most notably an increase in engine displacement to 3.2 L (3185 cc) for increased power and torque output. 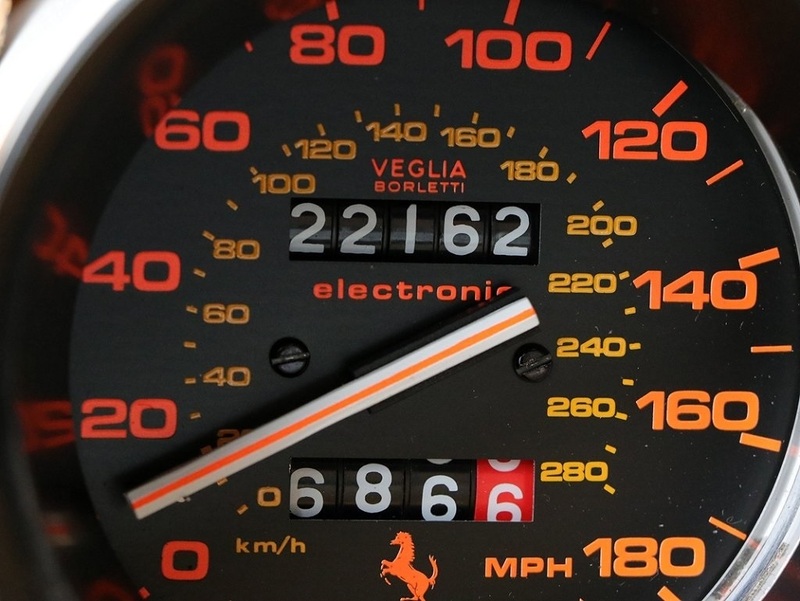 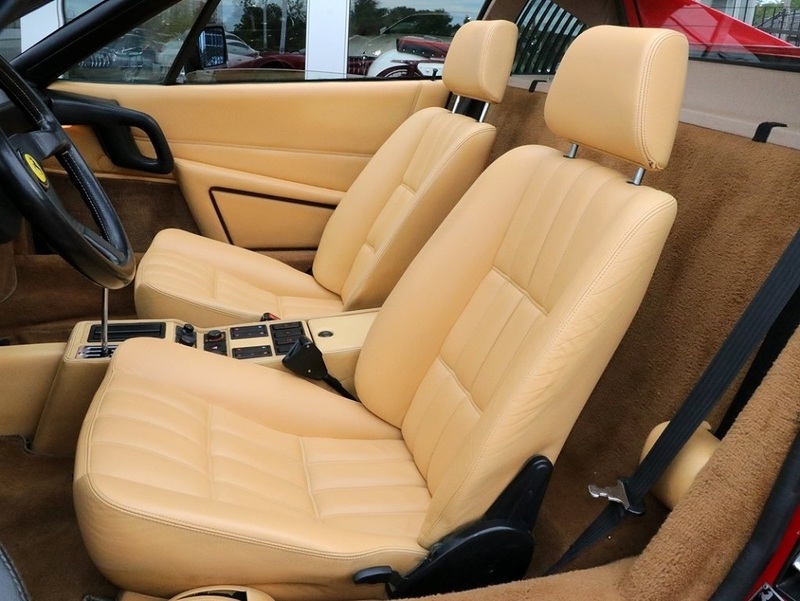 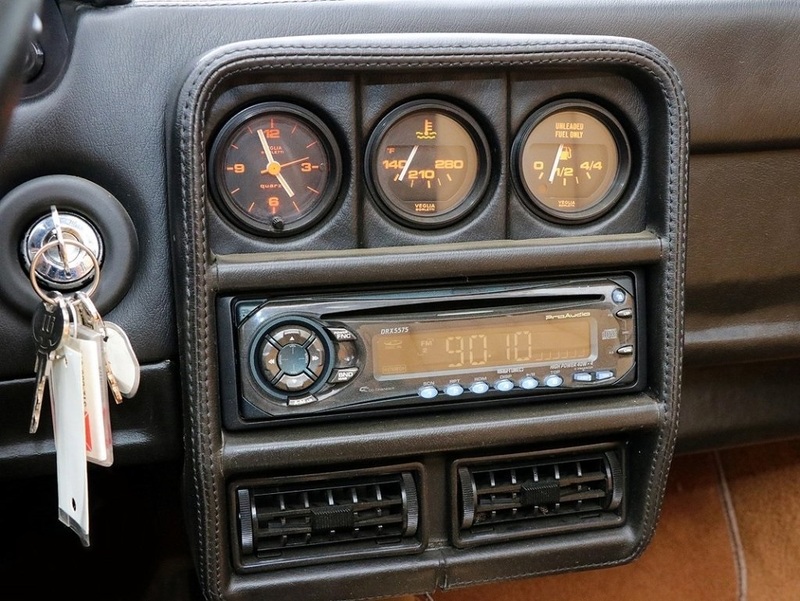 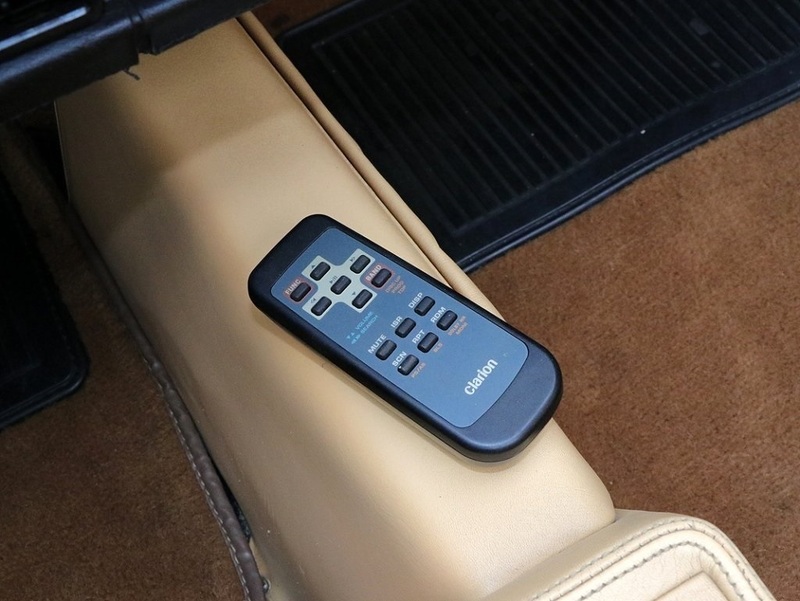 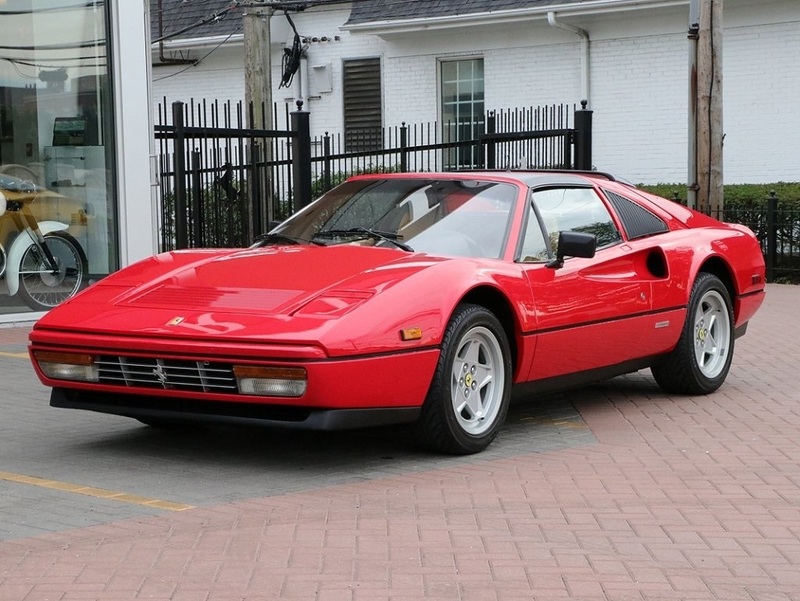 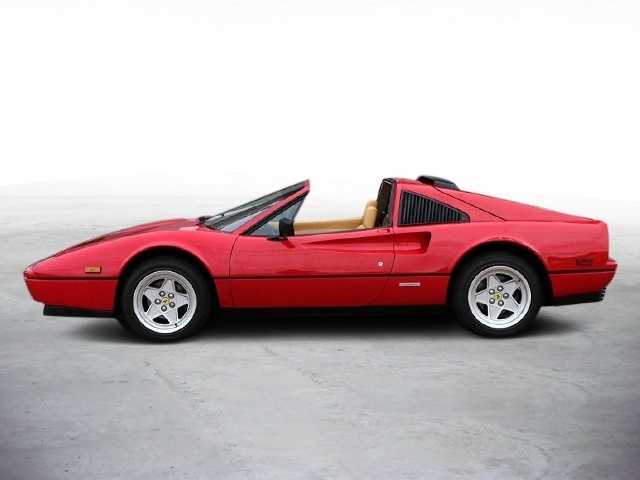 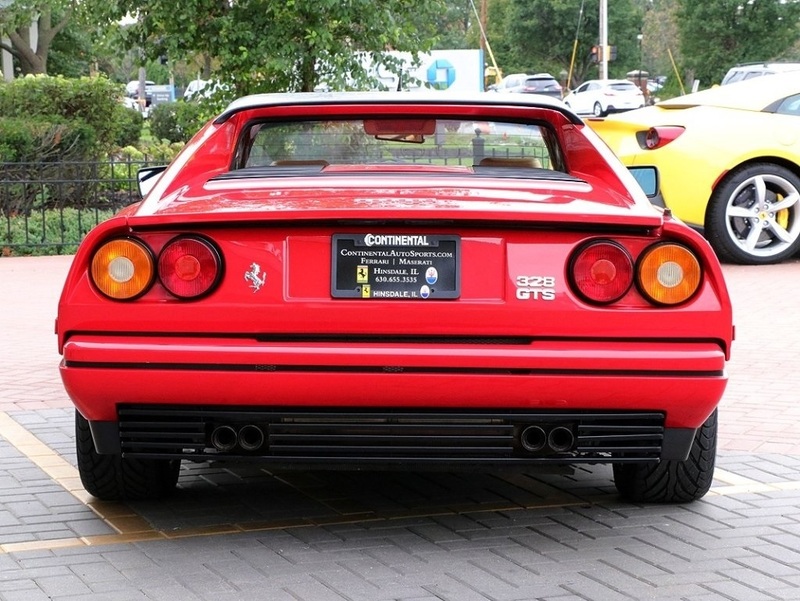 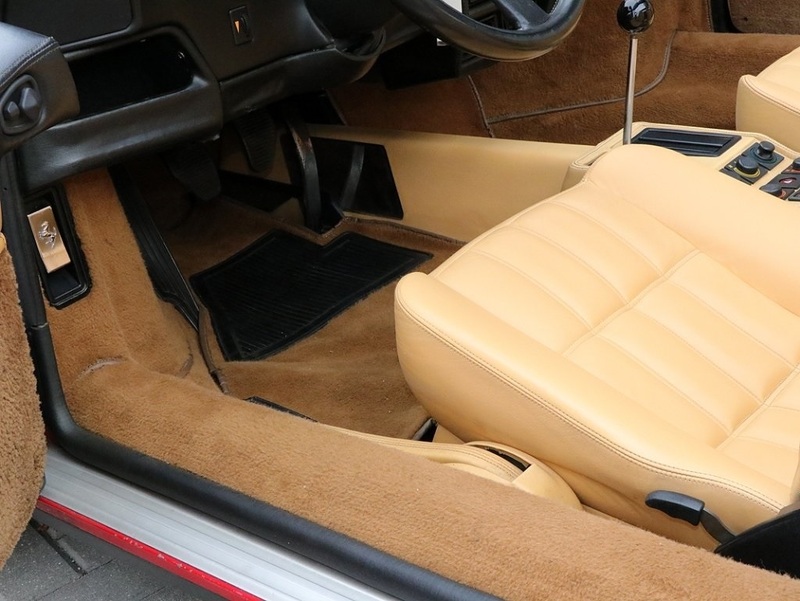 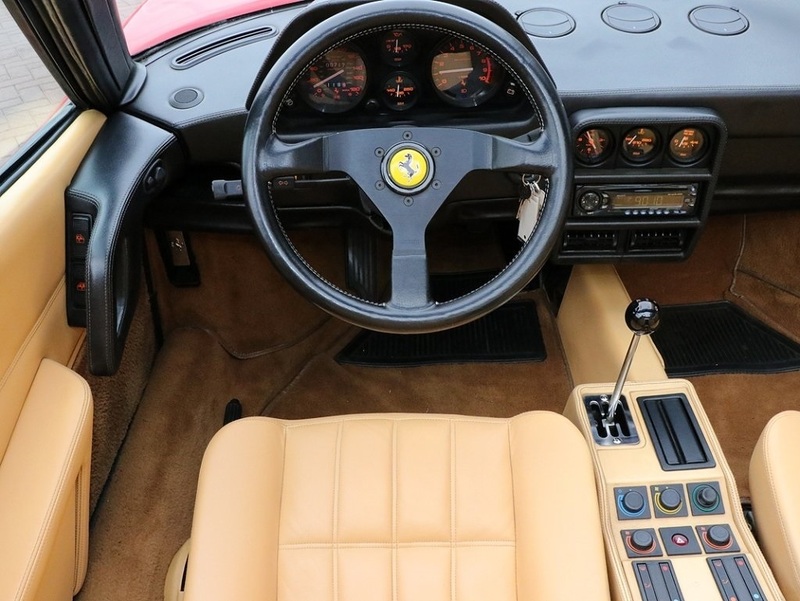 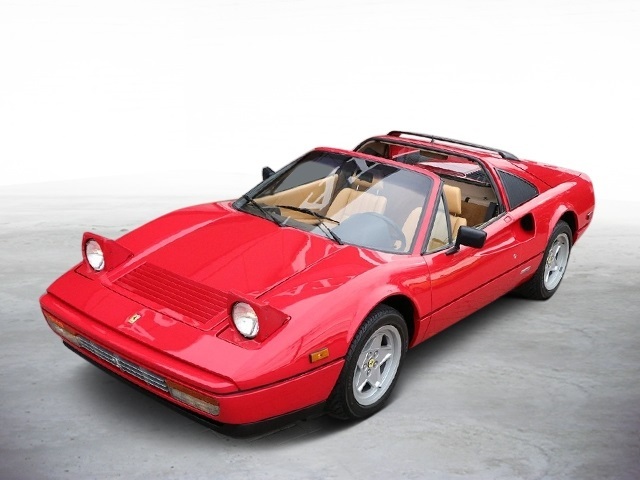 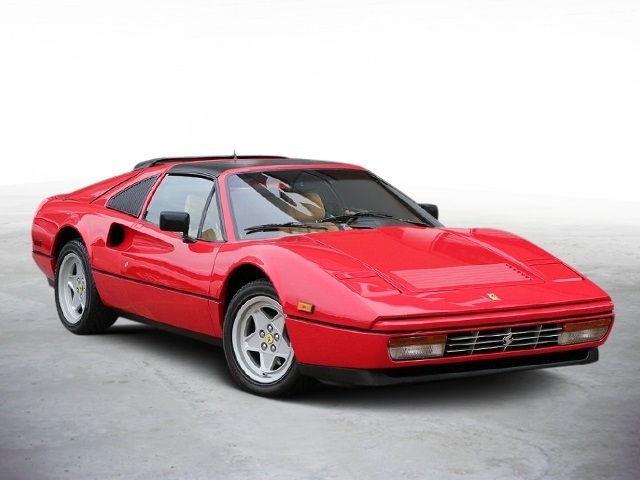 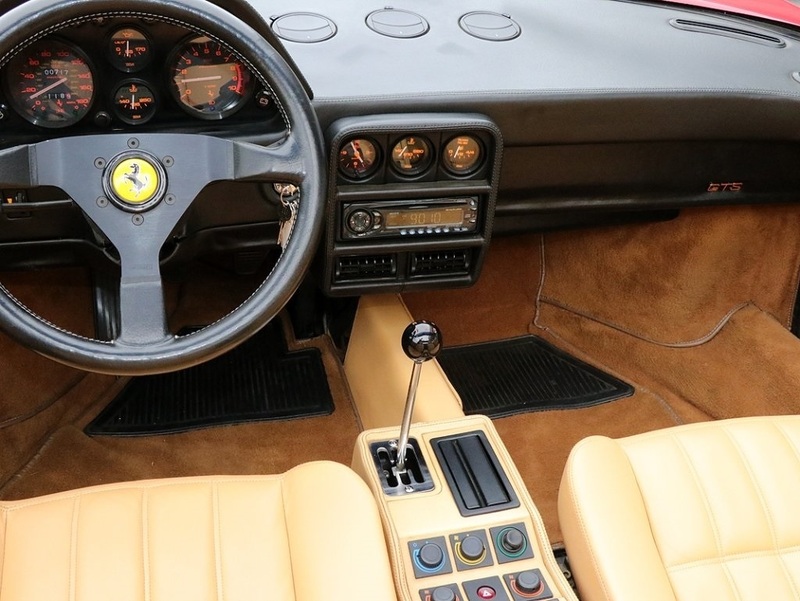 7,400 Ferrari 328s were produced by the time the model was replaced by the new 348 in 1989. 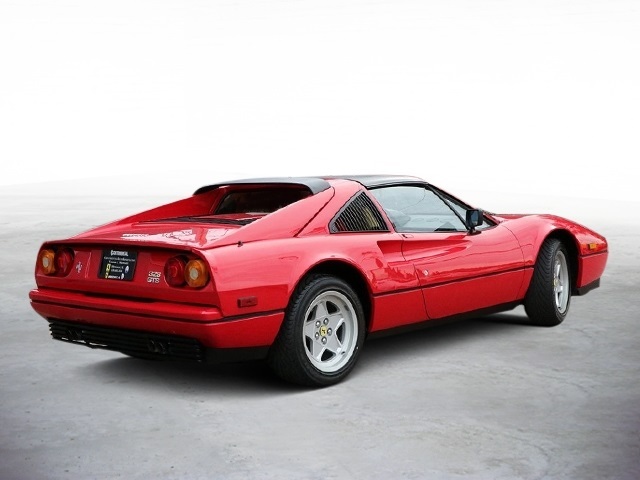 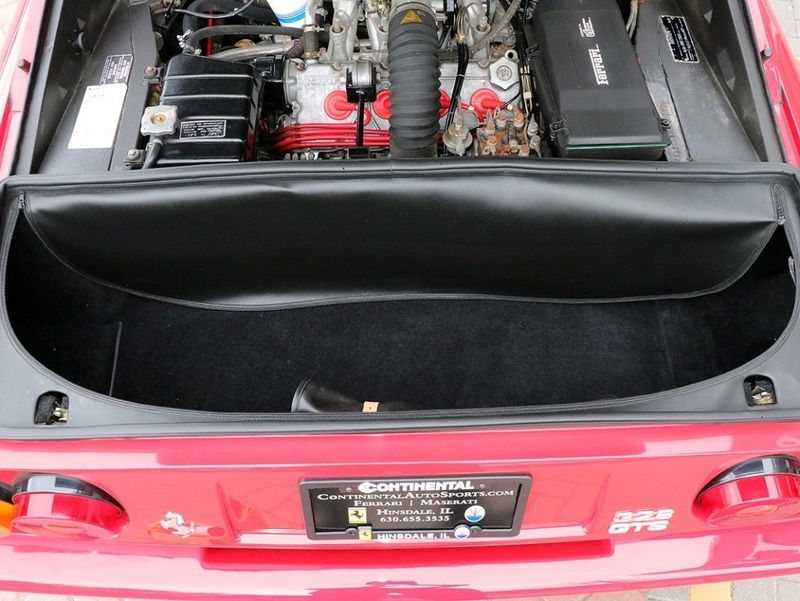 The 328 is considered by some Ferrari enthusiasts to be one of the most reliable Ferraris; unlike some models, most engine maintenance can be performed without lowering the engine from the vehicle. 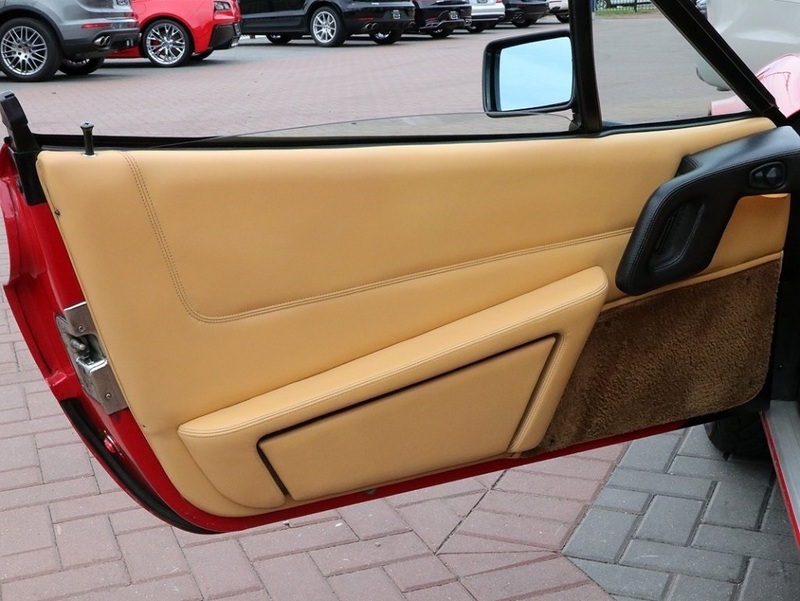 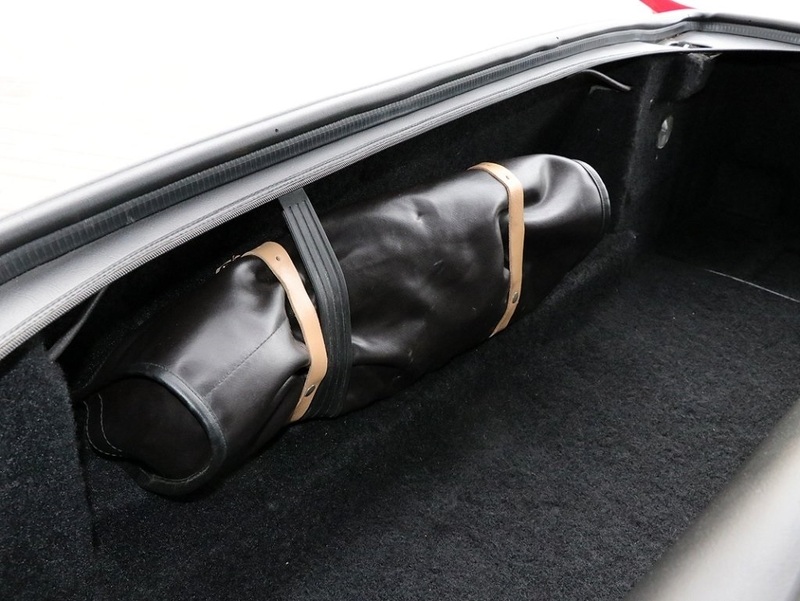 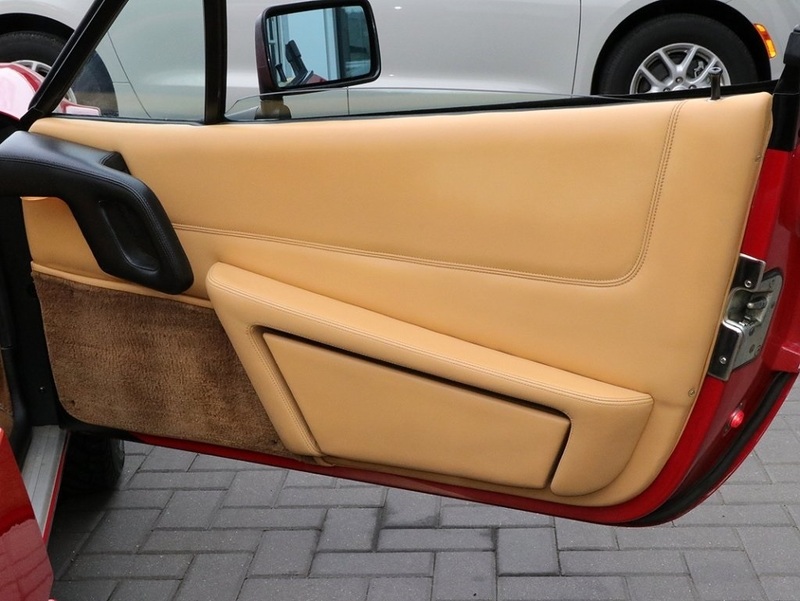 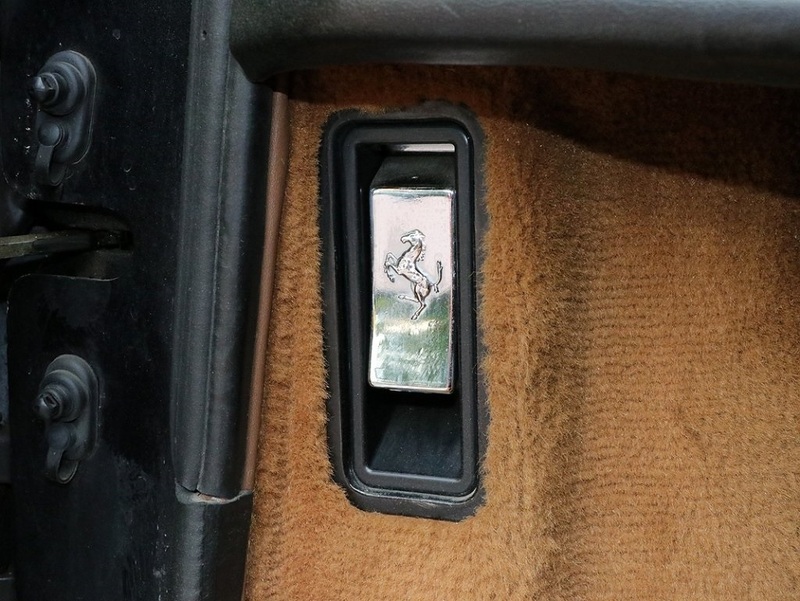 This example is displayed in Ferraris signature Rosso Corsa with tan leather interior. 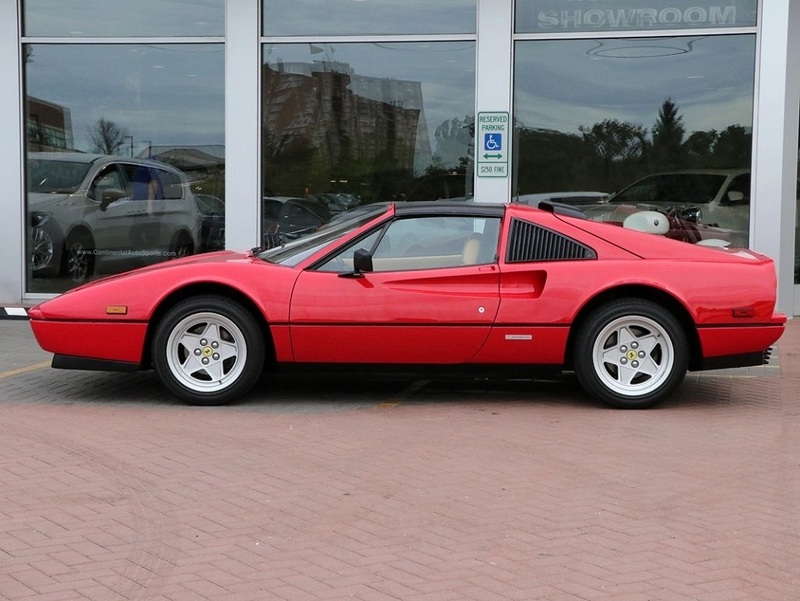 Always service and maintained this 328 is well preserved and ready for your enjoyment. 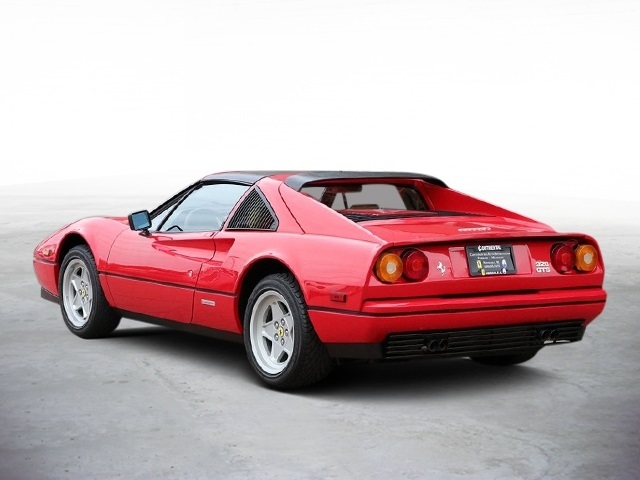 Call one of our Ferrari Ambassadors today to see just how easy it is to own this beautiful piece of garage art!